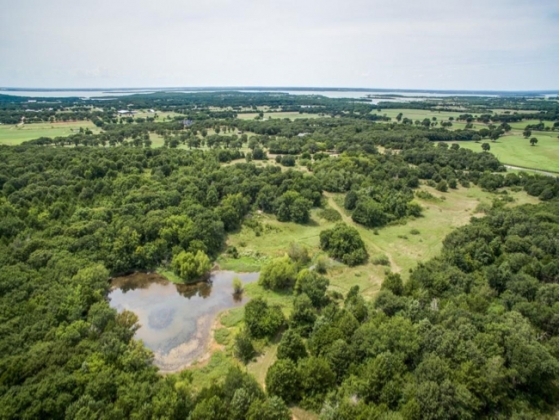 Please use the form below to begin your search for the perfect Horse Property. Click on the 'Advanced Search' button for even more property options. Finally, a website that horse people can search by the horse-specific amenities they are looking for! 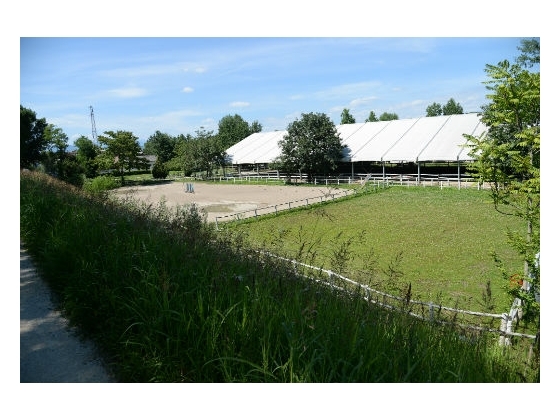 Just a few examples: Type of Barn, Number of Stalls, Pastures, Paddocks, Arenas, and much more! HPI is dedicated to marketing horse properties by bringing buyers and sellers from all over the world together to make their transaction happen. 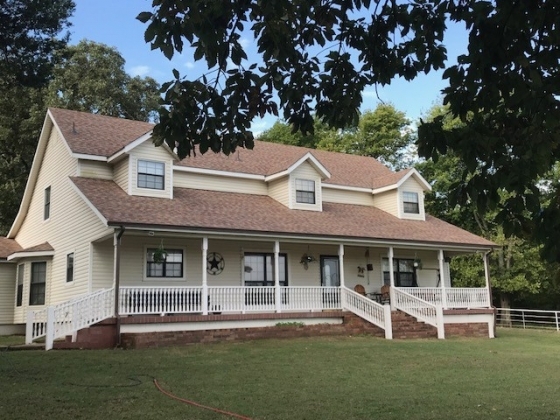 Country Living, Minutes From Town! Bring Your Horses! Anne Kusian, Arabian horse breeder and riding instructor are giving you a flavor of what are the advantages of owning a horse ranch.